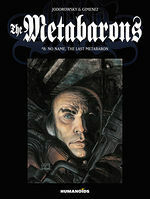 Edition includes the series' entire first cycle (8 books), as well as a brand new afterword by David S. Goyer. 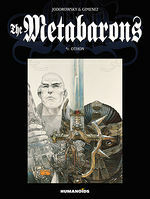 What keeps me going back to “The Metabarons” is the immense volume and speed of its innovation. 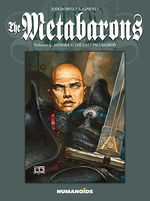 There is literally a new and mad idea on every page. 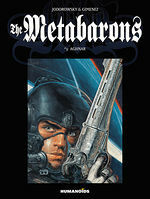 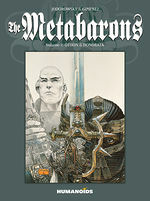 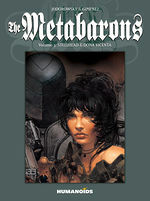 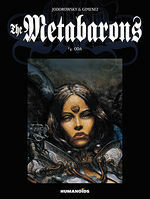 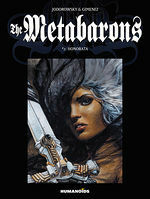 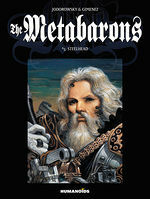 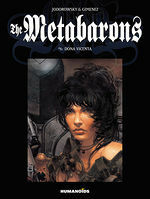 The Metabarons’ is a magnum opus of unadorned emotion and one that will surprise you in its thoughtfulness and craft. 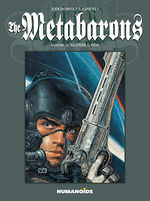 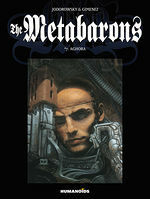 'The Metabaron' cycle (...) is, to my mind, the greatest work of graphic fiction ever produced. 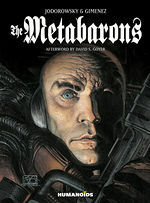 ...if you want an epic, brutal space opera with some hilarity throwing there between shocking events then pick up this book.